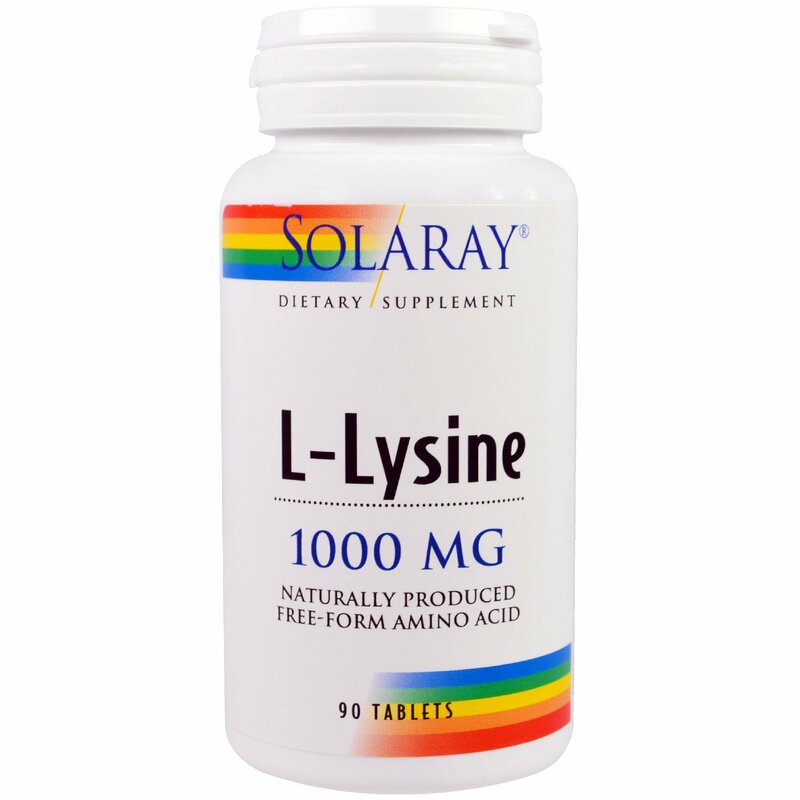 Solaray uses only 100% free form L-Lysine which contains no protein fragments commonly found in protein concentrates. 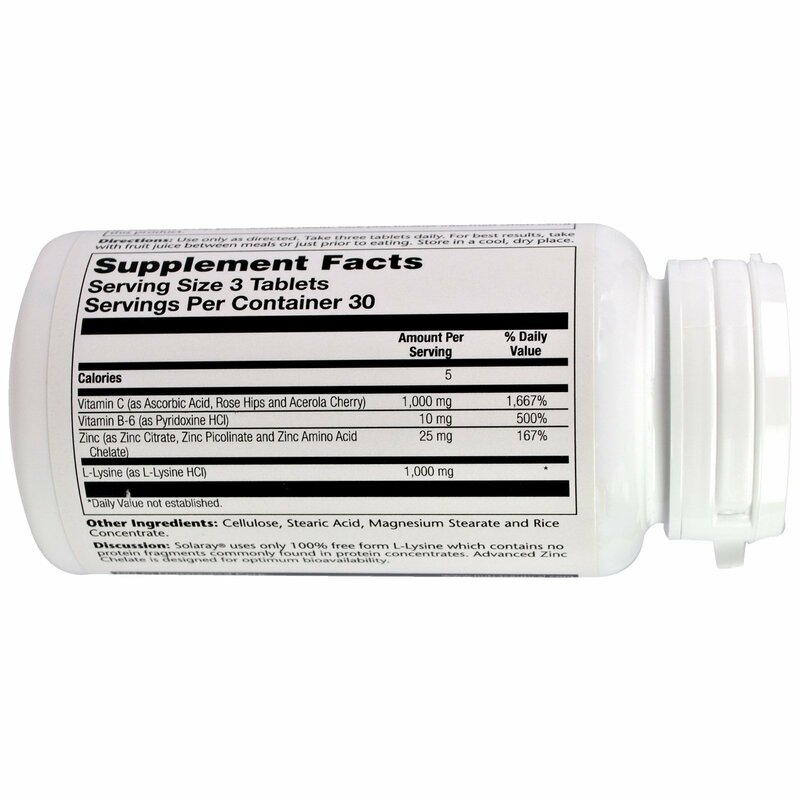 Advanced Zinc Chelate is designed for optimum bioavailability. Use only as directed. Take three tablets daily. For best results, take with fruit juice between meals or just prior to eating. Cellulose, stearic acid, magnesium stearate and rice concentrate.